Many in North America mistakenly believe that this is the National flag of Scotland. It is actually intended for Scottish Royalty. 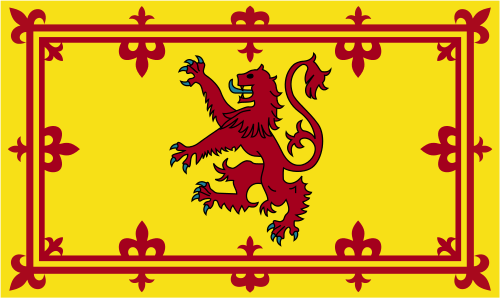 However, King George V, 1865-1936, granted permission for all Scots to use it as symbol of Scottish patriotism.